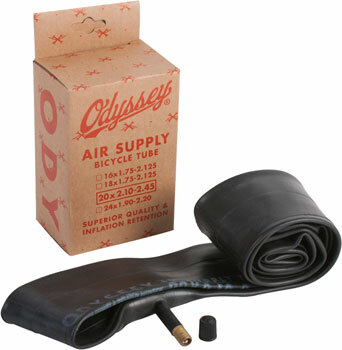 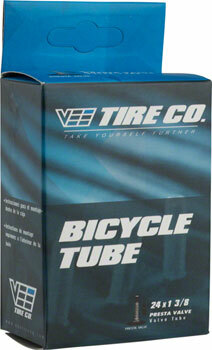 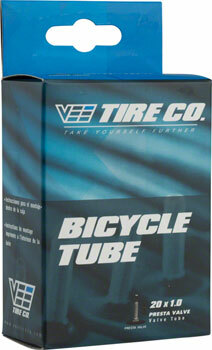 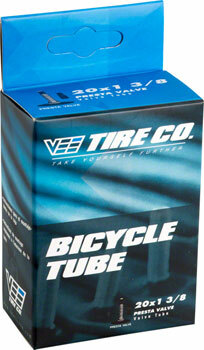 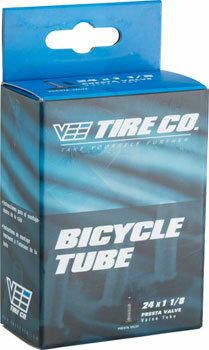 Vee Tire Co. BMX specific Presta tubes. 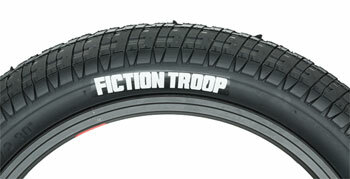 The Troop tire is an affordable all-terrain BMX tire with deeply grooved directional tread pattern for street, park or dirt. 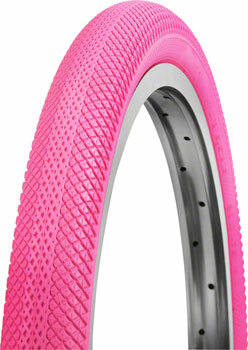 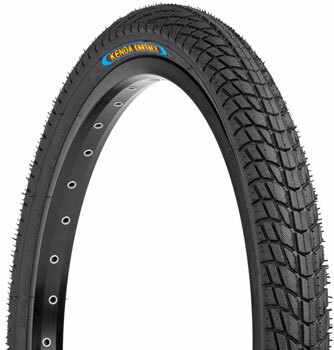 Kenda Kontact K841 BMX tire features a wrap around tread design with a knurled surface for better traction and control.